Includes: Jacket, pants, 1 pair of hand/forearm covers, 1 pair of Tabi socks, 1 pair of Tabi boots, and hood/mask combo! 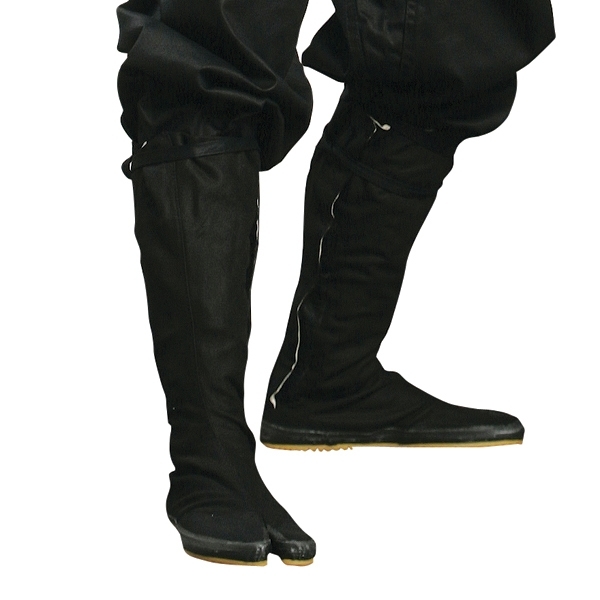 Tabi boots feature a split-toe design, an easy-to-use velcro closure, and rubber bottoms for better grip and silent steps! You probably can't see the size options but I ordered a size 5 and I'm 6 feet tall. It fits just perfect...not loose. It's made of 100% cotton and it's black with all the pieces included in the description. This thing is pretty nice...not thick like a karate/taekwondo uniform but about as thick as a pair of dress pants. You'll enjoy it once you put it on... it's so awesome. If you don't know how to wear one, look on youtube. The shipping was pretty quick...took 7 days total from order/payment to receipt of package. If you can't get a hold of them, try their eBay page. It's got a lot of cool stuff and they're good about communication through eBay...or just call the telephone number at the top of the page. I also bought the zatoichi shirasaya which is frigging awesome. Make sure you read the description so you know what you're getting...it might show a red sword when in fact the item sold will be black as said in the description. Pretty sharp...1060 carbon steel. Very snug fit; haven't been able to take the blade apart...which you will need to do if you want to sharpen it and oil it properly. Just give hope a chance to float. These people are in L.A., which if you know anything about L.A. they take their martial arts seriously... you'll find every dojo/shop selling authentic swords and these guys have the best prices hand down. Trust me, I lived there. They come reasonably sharp, but if you want sushi knife sharp you're gonna have to pull out a sharpening stone. 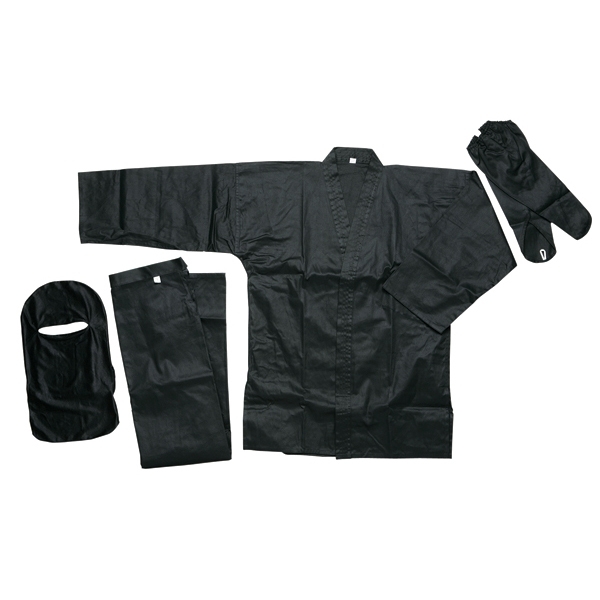 I'll probably end up getting the hakama and gi here in a few months and from what I've seen all over the internet, these are the best prices and the quality is what you're going to want if you plan on going through training. Definitely trust these guys.